FESTI'VALLEE does not retain personal identifying information, with the exception of forms that the user is free to fill. This information will not be used without your permission, we will use it only to send you mail, brochures, quotations or contact you. Information collected on sites benefit from the protection of the law "Informatique et Libertés" n° 78-17 of 6 January 1978. They have a right of access, rectification, opposition to disclosure and delete requestFESTI'VALLEE, 3 Rue De La Chapelle, 51700 FESTIGNY. FESTI'VALLEE ill carry out statistical analysis unless they are registered and may inform third parties (website traffic agencies) in summary form and not registered. 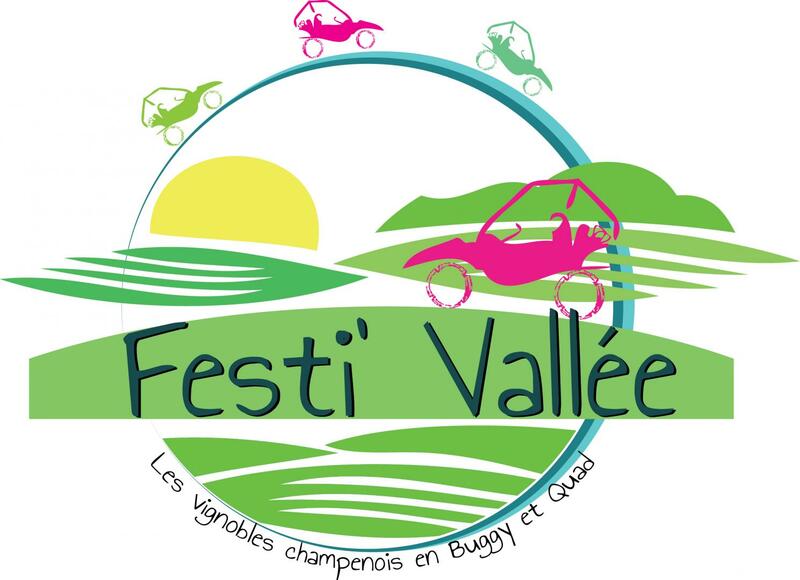 The personal data collected as part of the services offered on festi-vallee51.fr are processed according to secure protocols and enable FESTI'VALLEE to handle requests received in its computer applications. For any information or to exercise your rights concerning the processing of personal data managed by FESTI'VALLEE, you can contact FESTI'VALLEE and if appropriate its Data Protection Officer (DPO), if distinguished. Headquarters : 3 Rue De La Chapelle, 51700 FESTIGNY.